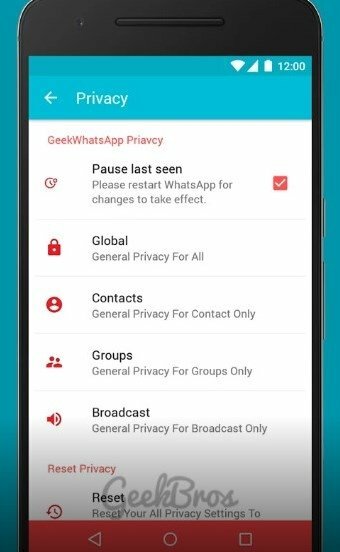 WhatsApp is the messaging application par excellence but its developers don't include as many customization and confidentiality options as the majority of users would like. 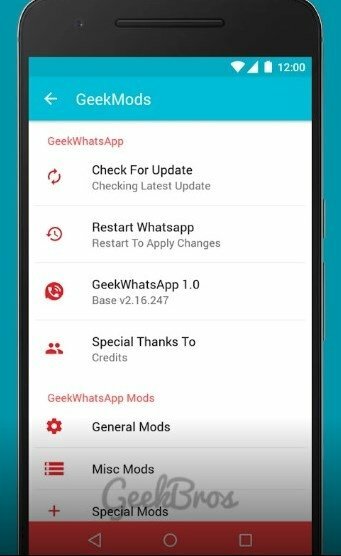 For this reason, there are all kinds of WhatsApp MODs created by third parties that modify the original source code (despite not being open source) to add useful options and others mainly focused on customization issues, which is totally useless but makes the interface more colorful and eye-catching. 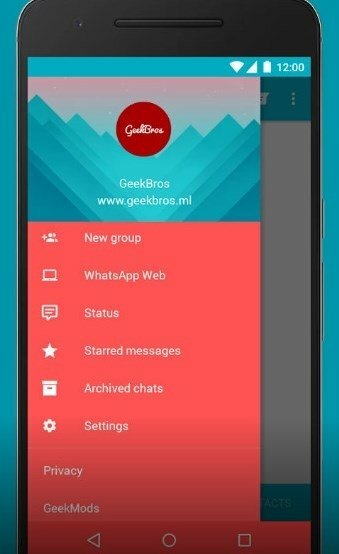 Today, we're going to introduce you to GeekWhatsApp. The messaging interface is somewhat more elegant, with a Material Design style, although it can also be modified. We can hide the date and names in chats, the call button or filed conversations. 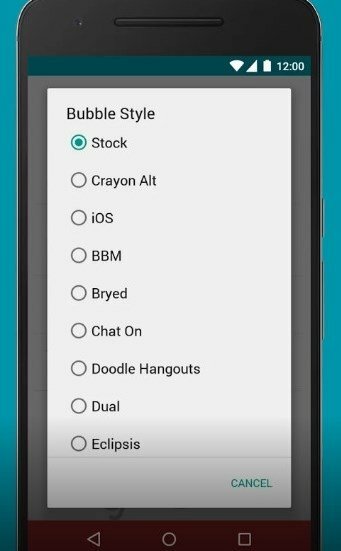 Includes a message counter in group chats. 25 bubble styles and 20 customizable checks. Option to share images of up to 10MB and videos of more than 72MB. We can remove the double reception check and the blue read check. The recipient won't be able to know if a user is writing a message or recording an audio.